Smoked salmon is something I really love. I can eat it at any time and I especially love it for breakfast. 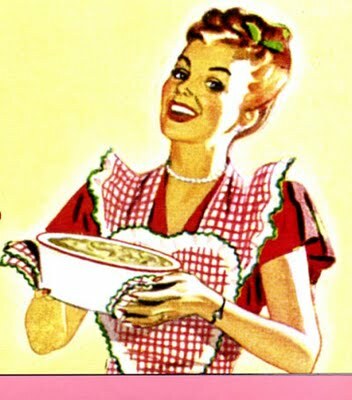 Yes, breakfast. I love the taste of it. I do try and avoid bread with it, so normally I place some soft cheese like laughing cow, or a goat’s cheese into a pepper and top it with the smoked salmon. So good. This recipe is so fast and simple you can put it together in no time at all. I use it as an appetizer, a snack, with a meal as a side dish. 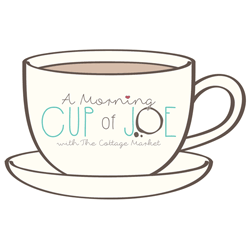 Everyone loves it and it looks elegant but at the same time you can fit it into an every day meal. Like the saying goes, you can dress it up or you can dress it down. Peel and slice 1 cucumber. 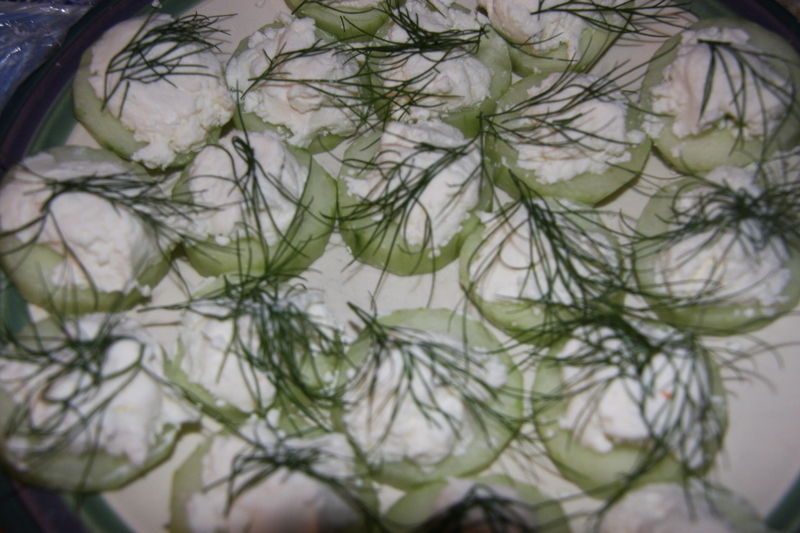 Top the cucumber with a blob of goats cheese and some fresh dill. 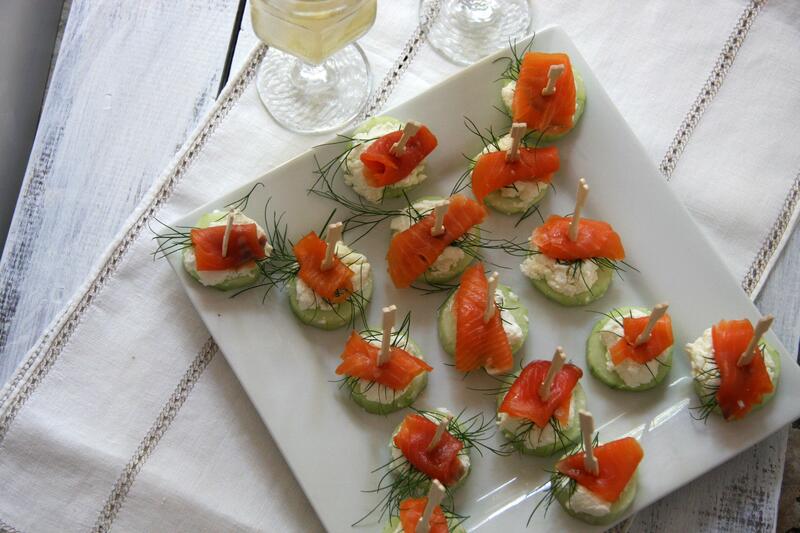 Then… Top the dill with small rolled slices of smoked salmon. Insert wooden sticks and you are done. Its that simple. 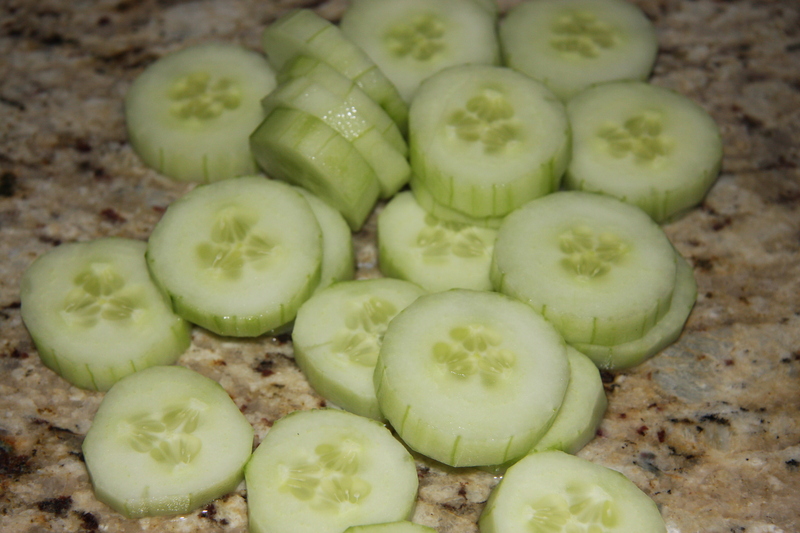 Peel and slice the cucumber. 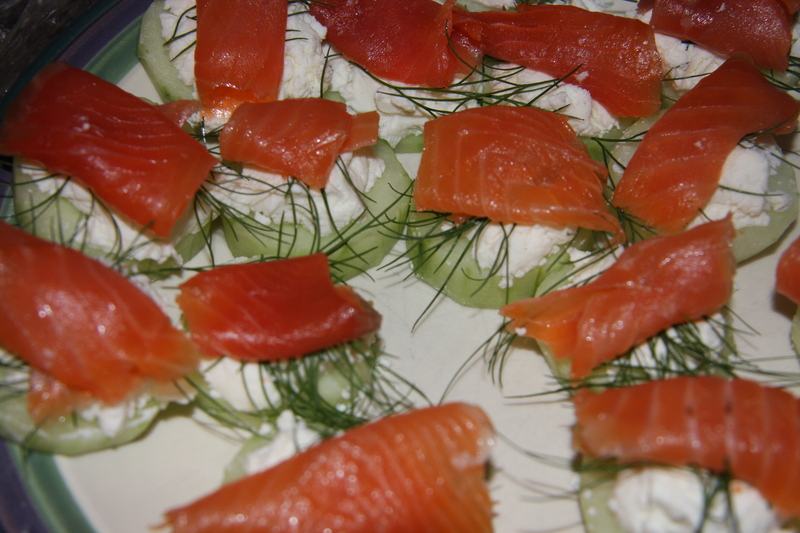 Top each cucumber slice with a dollop of goats cheese, dill and smoked salmon. Insert skewers and serve. Yum! This looks delicious!! I can just imagine these appetizers tasting so good. I bet these are gone quick when served to a crowd. They are really good and refreshing in the kind of weather we have been having, Hope you try them.